Kailas Wood Industries is a leading Silver Oak Block Boards Manufacturer in Tamil Nadu. 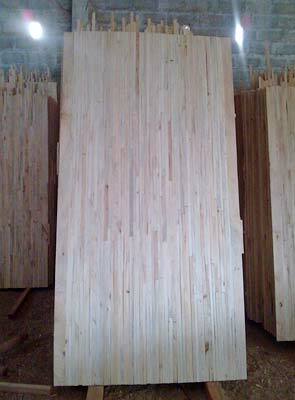 The high quality Block Boards offered by our company are manufactured from optimum quality pine wood imported from New-Zealand, Sri-Lanka and other European Countries. We have marked our prominence in offering Pine Wood Block Boards and Silver Oak Block Boards. Because of their outstanding quality, these boards are ideal for making furniture, flooring, paneling, cupboards, staircases etc. Sri-Lanka and other European Countries.